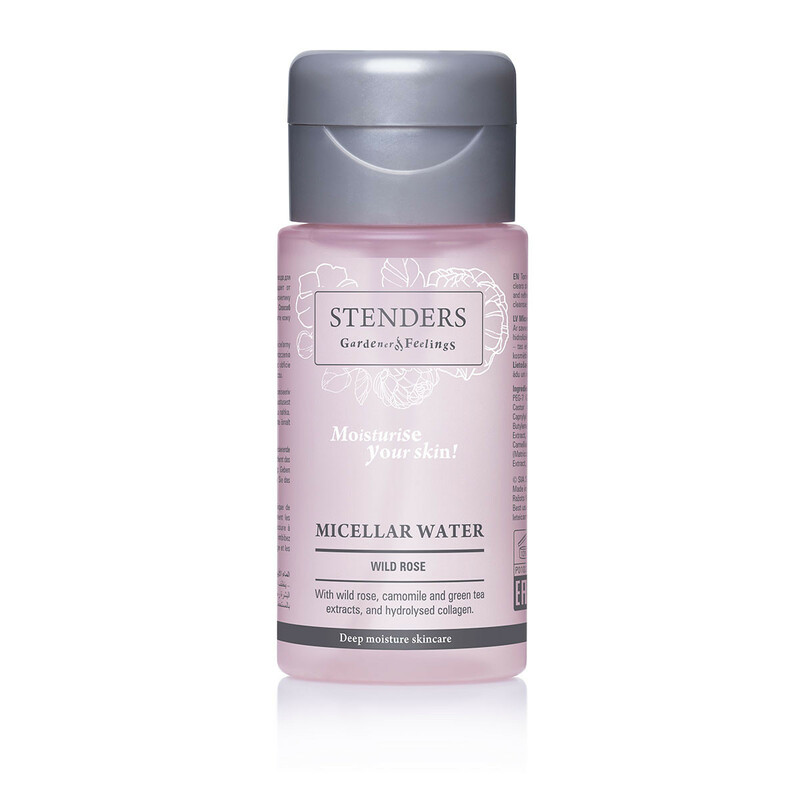 Toning facial water with three-fold application – it effectively clears skin impurities, removes makeup and gives you moisturised and refreshed skin. 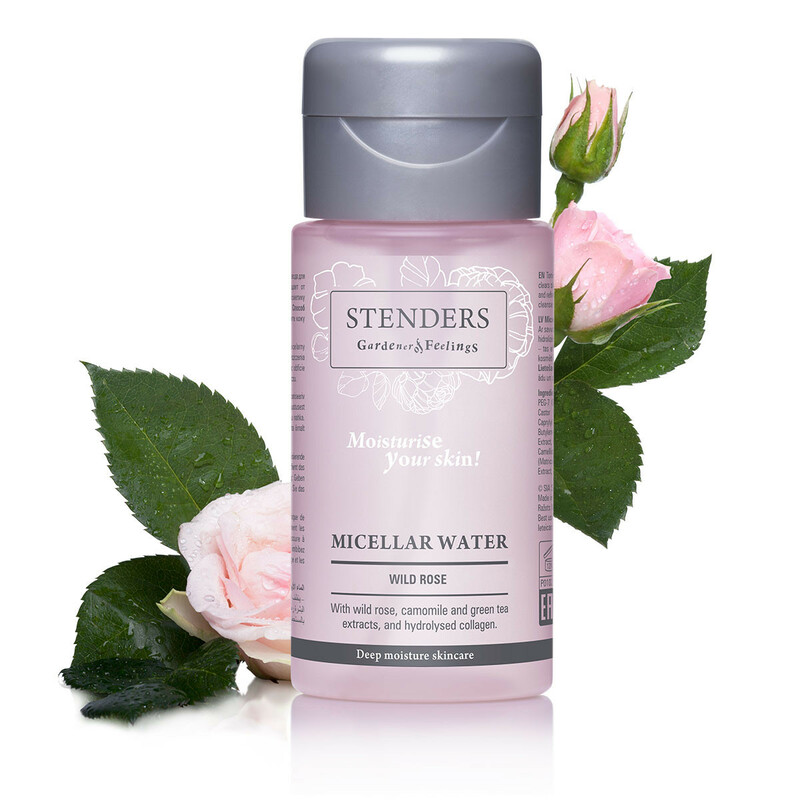 Enriched with wild rose extract to tone your skin and care for its hydration. 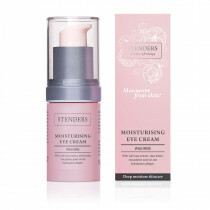 Generously soak a cotton pad and cleanse your face and eyes. Perform caressing strokes taking into consideration the facial anatomy lines, also known as Langer lines – from your chin moving upward along your cheeks, from the middle part of your forehead moving outwards, along the nape of your neck moving upwards to your chin. Cleanse your skin with gentle strokes. Avoid stretching the skin. 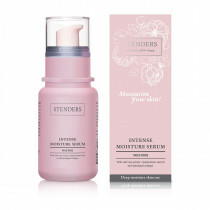 Afterwards apply the Hydrating Facial Gel or Day Cream. 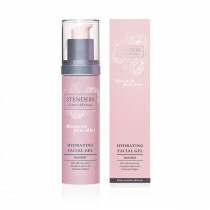 For night-time, select the regenerating Night Cream.